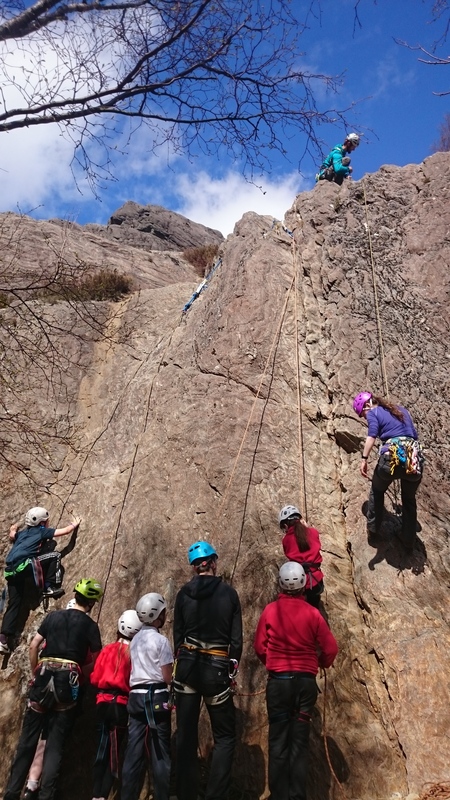 Over the last week have been observing and assessing second year students of the West Highland College. 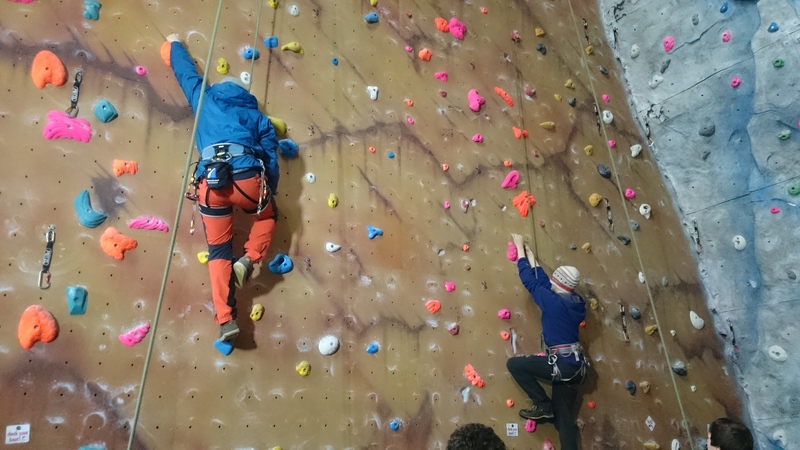 Their aim is to coach climbing to a wide range of abilities, most of which was performed in Glen Nevis except today where we used the Ice Factor to get away from the foul weather. All eight students displayed some great techniques and skills to help develop both peers and clients alike. For me it was rewarding to see a progression in their delivery and confidence which will help them to achieve the desired result in their chosen course.